If you like a simple design with clean, sleek lines and high-tech appliances, then a contemporary or modern kitchen might be perfect for your home. While traditional kitchens have ornate and very decorative cabinetry, modern cabinetry is known for its simplicity and clean horizontal lines. Flat panel cabinetry is very popular in modern kitchens. In addition, the cabinet doors are typically full overlay; the look is uniform, simple, and clean. 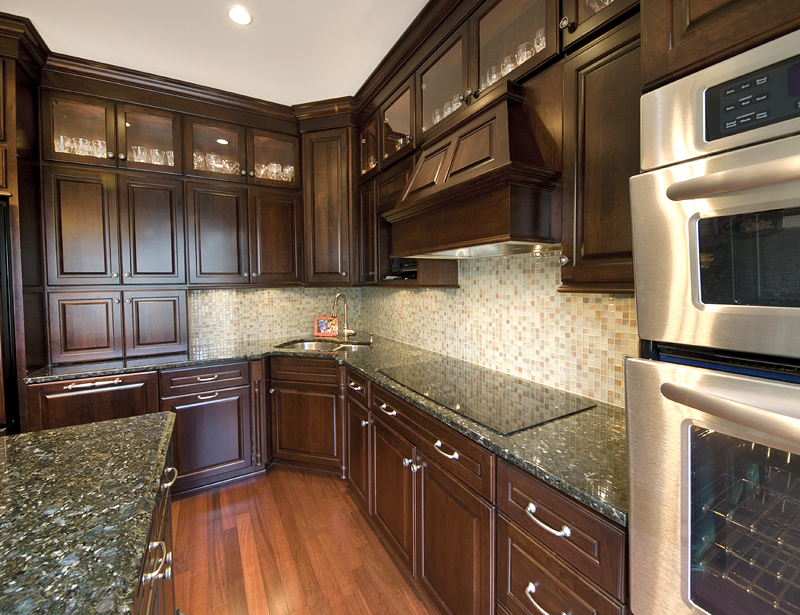 Bel Air Construction works with many cabinet manufacturers including DuraSupreme and Kabinart who offer great-looking options to replace your current cabinets with beautiful modern cabinetry. State-of-the-art appliances are a must in a new contemporary or modern kitchen. Many families are opting for double ovens or adding a warming drawer to make cooking and entertaining easier. From built-in pizza ovens to built-in wine storage, the options to accessorize your kitchen are endless. Built-in appliances such as built-in coffee makers or espresso machines clean up the look of the kitchen and keep the countertops from becoming cluttered. Microwave drawers ensure that the microwave is situated in the most ideal spot in the kitchen without taking up extra counter space. Bel Air Construction works with you to design a new modern kitchen built uniquely for you and your family. Do you have large family dinners or do you entertain often? Would you like more storage space? 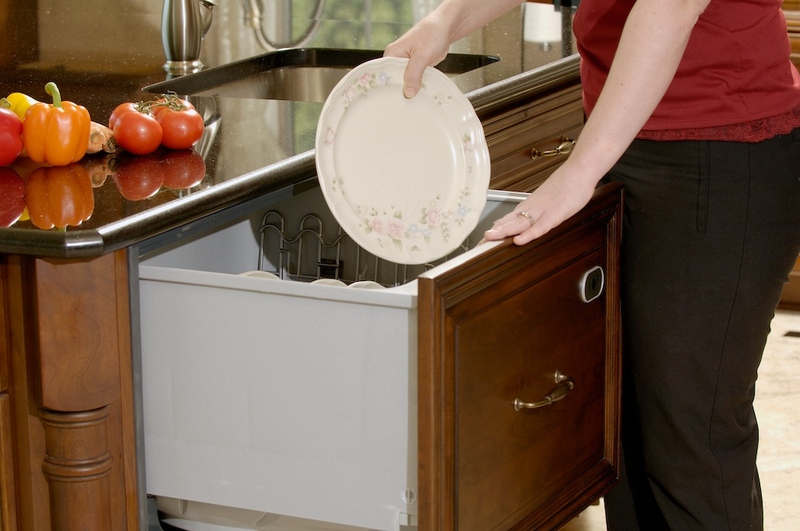 Would your family benefit from an additional prep sink? We’ll start with a free estimate via our in-home consultation. A well-designed kitchen is not only beautiful but also makes food preparation and serving pleasurable. With unmatched quality and attention to details, Bel Air Construction replaces your current kitchen with a kitchen that will become the favorite room in your home.